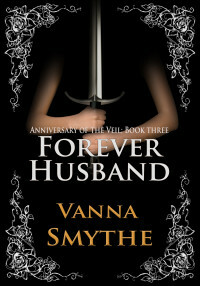 VANNA SMYTHE — The website and blog of fantasy author Vanna Smythe. 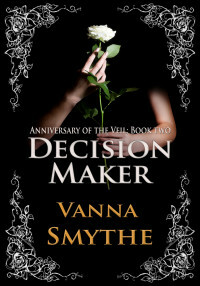 Vanna Smythe is a writer of realistic fantasy with a strong emphasis on characters and relationships. 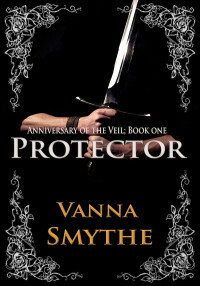 Her debut fantasy series Anniversary of the Veil is now available to purchase from most major booksellers. Vanna has been writing creatively since her early teens, though one could say her creative writing efforts started long before that. While still in kindergarten, she once tore up a library book to make alphabet soup, and has been fascinated with what words can do, the pictures and worlds they can create, ever since. 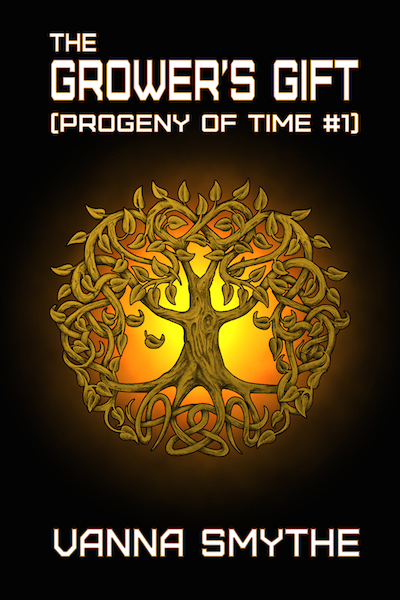 The Grower’s Gift, the first book in a new YA Dystopian series called Progeny of Time is available now! 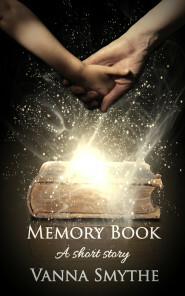 “Memory Book” Description: An eight-year-old boy is to be taken from his alcoholic mother for magical training. While creating a book of memories for him to take along she remembers her love for him. 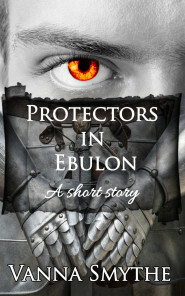 “Protectors in Ebulon” Description: A corps of Protectors travels to a strange land to help its king defeat an army of vile orcs. Kae must find a way to control his powers or risk losing all he cares about.